Without a doubt, 2007 is a year that has seen competition in the notoriously harsh television market change from giant screens to very, very thin ones. 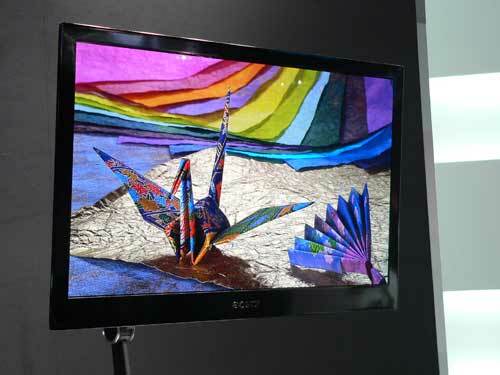 The perfect example of this trend was Sony’s 11in OLED television, which measures just 3mm in depth. Other notable ‘thinnies’ included Sharp’s 20mm 52in LCD set, JVC’s 20mm 42in number and a 32in model from Hitachi that is just 19mm thick. 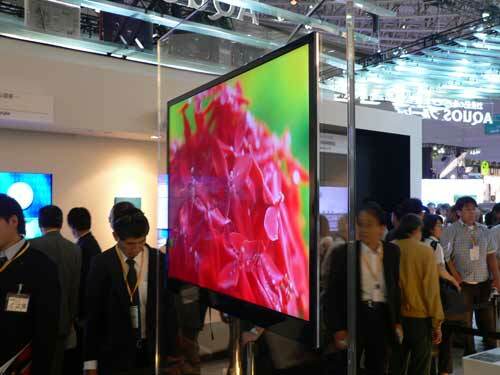 However, apart from the Sony OLED set, which goes on sale in Japan in November, all the larger thin televisions are unlikely to be commercially available until 2009. 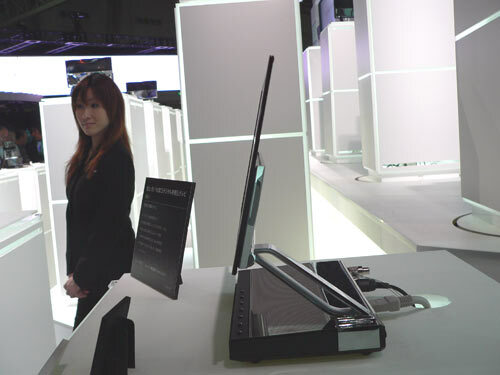 The biggest crowds by far at the show were clustered around these svelte TVs, particularly Sony’s tiny 11in model and a 27in prototype using the same OLED technology. By contrast, the huge attention grabbers of shows past went almost unnoticed this time. 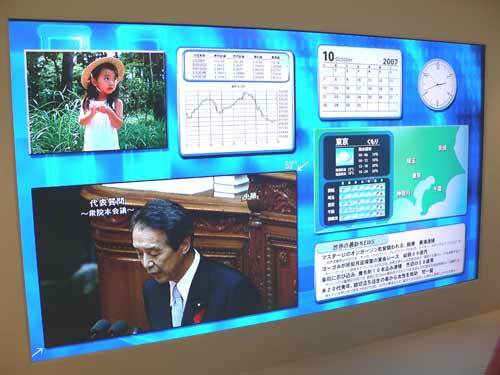 Still, in spite of the fact that Sharp’s world-beating 108in LCD screen was largely ignored, we have to say that we’d take a wall-sized telly for a round of Halo 3 over a postage-stamp set any day, no matter how sleek its profile.